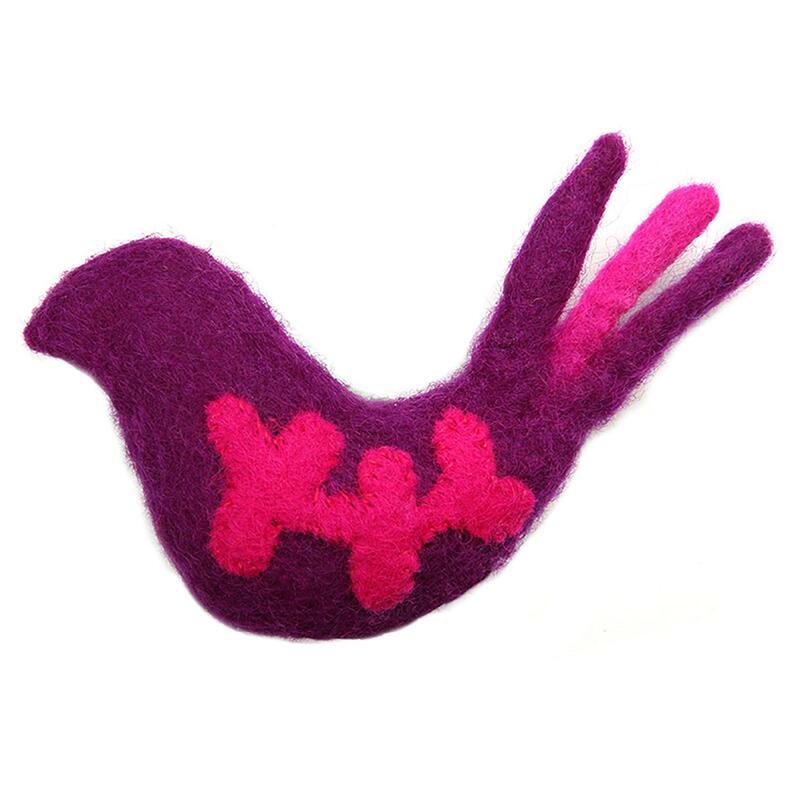 Make a purrrfect playtime for your feline with the Purple Bird Wooly Wonkz Woodland Cat Toy! What a pleasure. I had been looking locally for simple basic tee shirts and couldn't find so this really helped me. I got large which is a snug fit but works fine based on measurement next size up would have been too big.